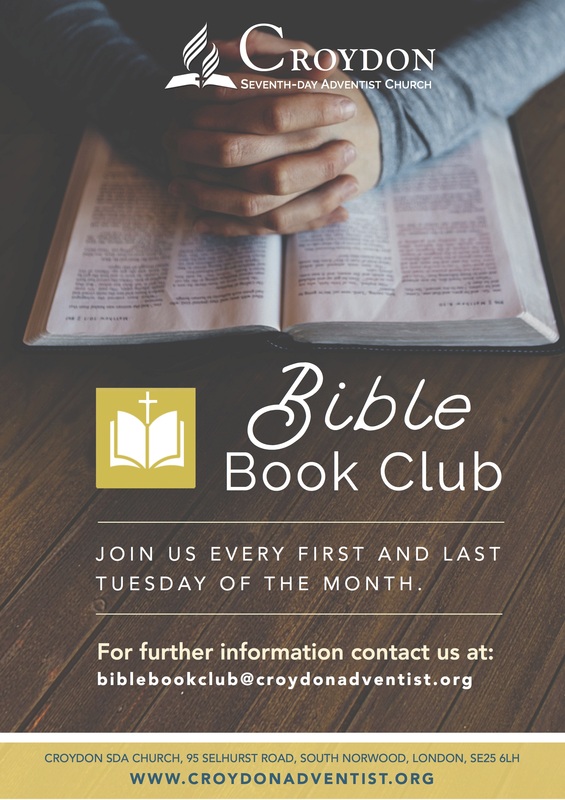 Why not join our Bible Book Club? Many people are interested in the Bible but daunted by trying to read it on their own. Our Bible Book Club provides an enjoyable opportunity for people to come together in small groups to read, question and discuss the Bible – one book at a time. Meet twice a month. This gives people enough time to read the book, section or genre of the Bible and is frequent enough to build momentum. Take it in turns to choose either a book, section or genre of the Bible to discuss. This will need to be read ahead of the meeting. Share the responsibility of facilitating a meeting. This gives those who want to, the opportunity to lead a discussion but those who do not want to should not feel obliged to do so. Meet at either a member’s home or at the Church. This will depend on the location of members. Jot down a few observations while they are reading and bring short notes with them. This will help members to remember what they want to share when we meet. Encourage each other to keep conversation flowing through questions and discussion. 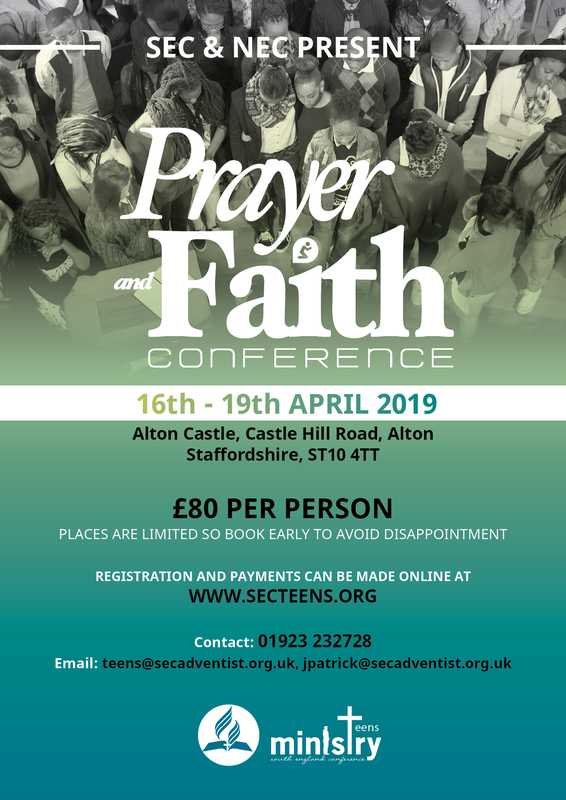 Are mentored by a pastor and/or elder who will be in attendance, and provide guidance where necessary. Each session will be a maximum of 2 hours.